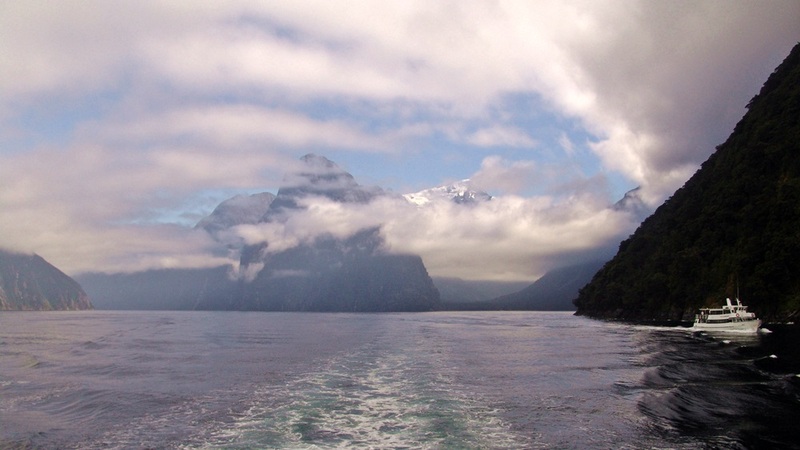 Explore both islands while visiting official sites used in the Lord of the Rings & Hobbit movies. 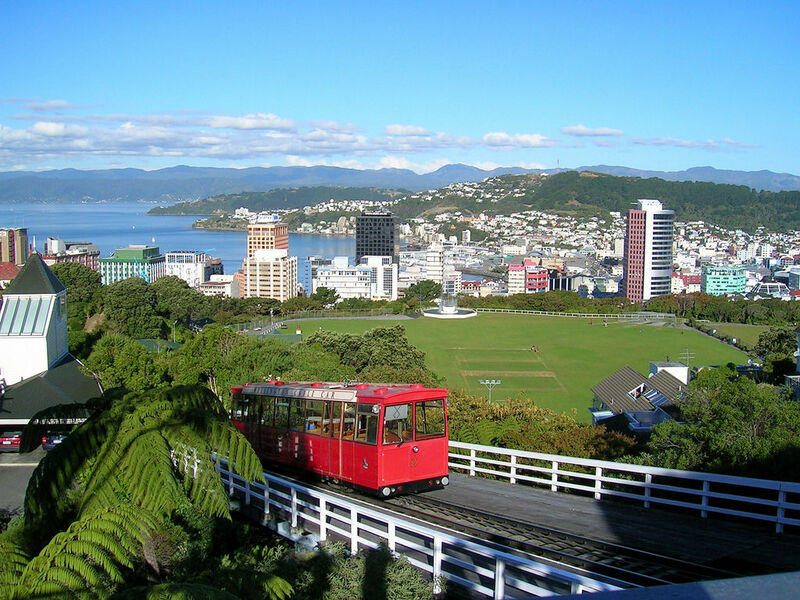 Experience New Zealand’s top attractions while visiting Hobbiton, Edoras and more! 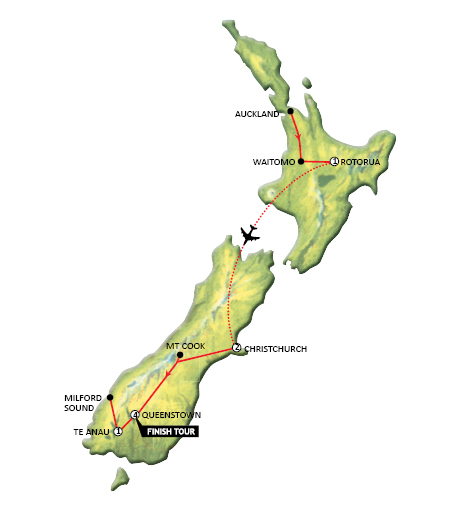 We depart Auckland and head to Waitomo Caves. 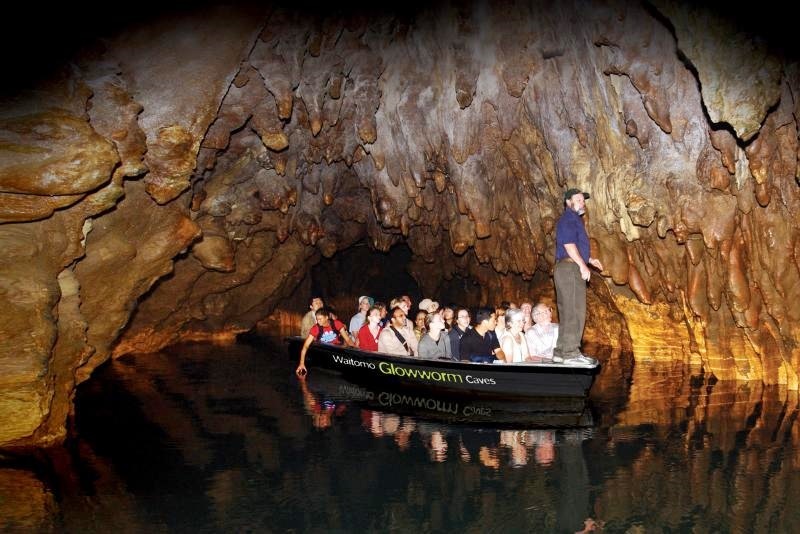 Enjoy a guided tour through the world famous Waitomo Glowworm Caves with their amazing stalactites, stalagmites and other limestone formations. This subterrainean setting features in scenes from the upcoming ‘Hobbit’ movies. We finish the tour with a silent yet magical boat ride through the Glowworm Grotto – a subterranean cavern lit up by the lights of thousands of tiny glowworms. Leaving Waitomo enjoy a delicious picnic style lunch (vegetarian and other dietary options available on request) as we make our way to Rotorua. We arrive at the Agrodome on the outskirts of Rotorua where you will transfer onto the Hobbiton Movie Set Tour. Enjoy a scenic drive across the Kaimai Ranges to the picturesque 1,250 acre farm near Matamata where scenes from the Lord of the Rings and Hobbit movies were filmed. Learn how this beautiful farmland was transformed into The Shire from Middle-earth. Your guide will show you Hobbit holes, the Green Dragon Inn, the Mill and many other structures from the movies. 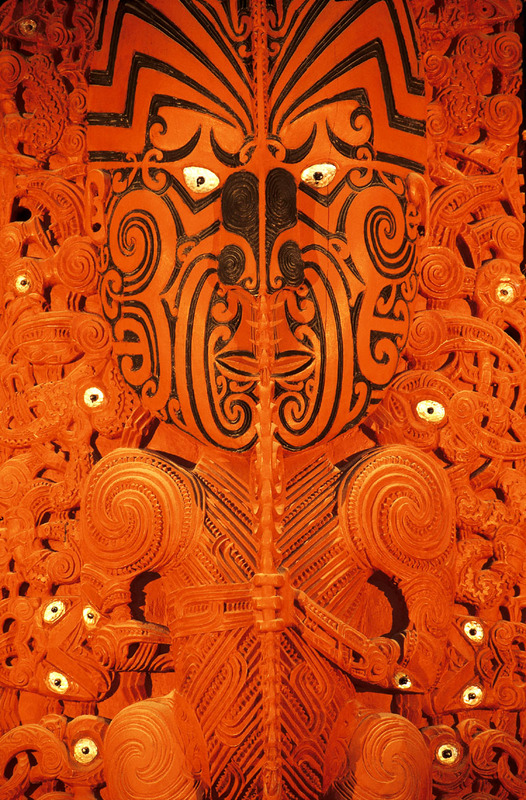 This afternoon we head south to Rotorua where you will stay this evening. Discover Rotorua on a unique 90 minute sightseeing adventure onboard a WWII amphibious vehicle able onto travel on water and then head out to the airport for your flight to the South Island. 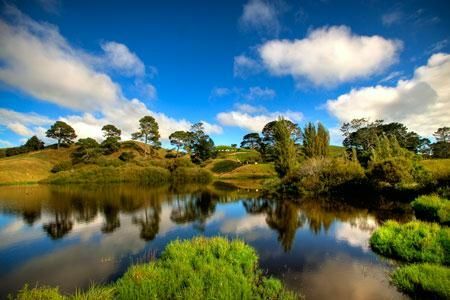 Journey to the LOTR filming locations, remove and beautiful Mt Potts high country station, home of Mt Sunday. See how this peaceful mountain was transformed into Edoras, the capital city of Rohan people in the Lord of the Rings trilogy. Immerge yourself in the natural, unspoilt beauty of this breathtaking area with its sparkling clear lakes, glistening blue rivers and fresh, crisp mountain air. Leaving Christchurch in the morning we travel through the diverse farmland to Lake Tekapo, where you can view the solitary Church of the Good Shepherd and take in the sights of the spectacular Southern Alps (Misty Mountains). We then continue to the location of New Zealand’s tallest mountain Aorakia / Mount Cook. This tour continues south through the tawny tussock of the Mackenzie Country and on to world famous Queenstown. This morning you embark on the “Trails of Middle Earth” full day’s guided Middle-earth experience visiting over 20 locations, sights and scenes. View and handle some “top secret” items from the making of the movies and hear all the gossip and stories from the set. Return to Queenstown at 5pm and spend the evening at your leisure. Today travel by 4WD vehicle on Nomad’s “Safari of the Scenes” tour to many of the sites used for the filming of ‘Lord of the Rings’ these including Ford of Bruinen, Misty Mountains, Pillars of the Kings and Road to Mordor. The afternoon is free for you to add on a tour including Lothlorien, Isengard, Ithilien Camp and Amon Hen. Today take a Jetboat ride up the River Anduin (Waiau River), during the one hour jetboating experience your driver tells you about the history and geography of the area including a visit to the 3 different film locations on the River Anduin. 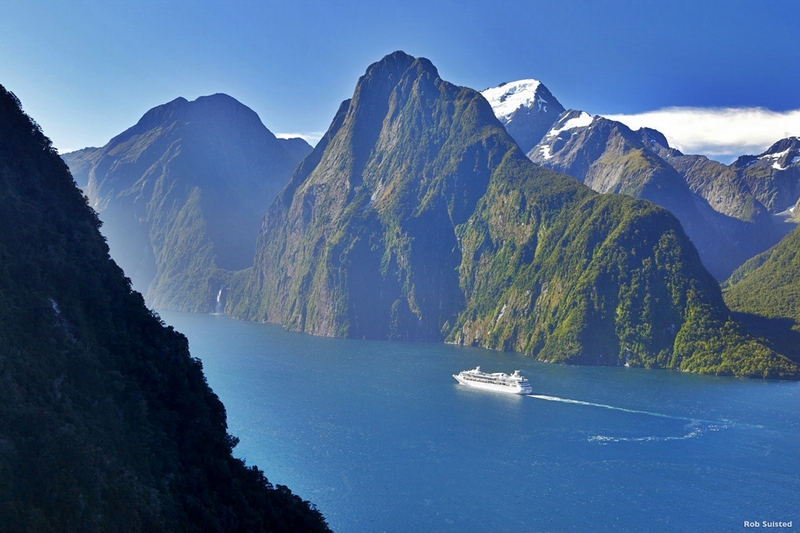 Pass through pristine beech forests and the Homer Tunnel to view the majesty of Mitre Peak and Bowen Falls aboard a scenic cruise on Milford Sound Cruise. Sit back and relax as you journey back around Lake Wakatipu to Queenstown.